What do you call a baby horse, sheep or pig? 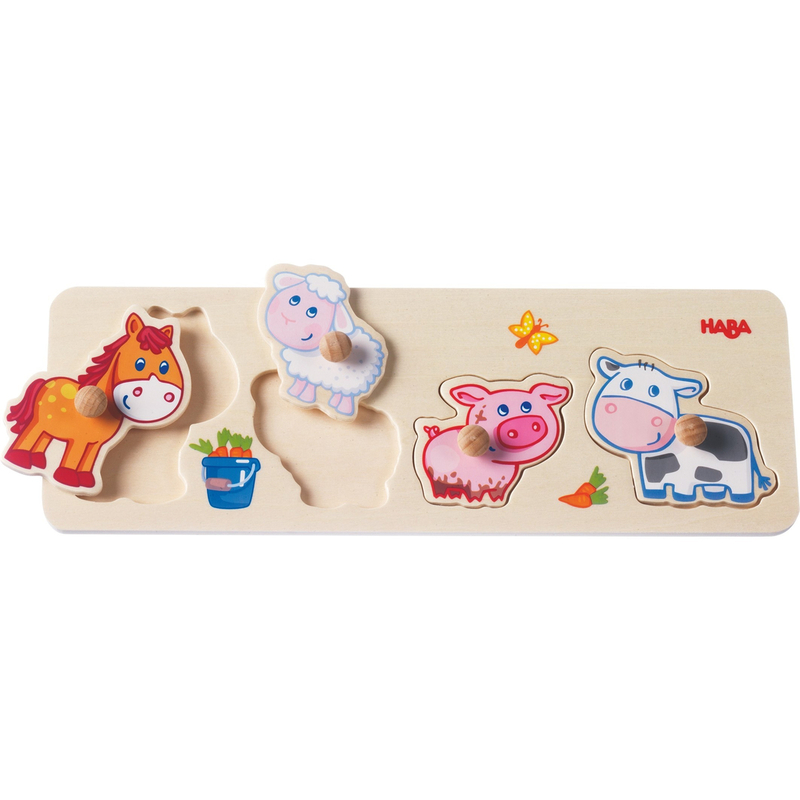 This animal-themed clutching puzzle playfully introduces even the smallest child to the different young farm animals. Large wooden pieces with handy knobs for easy grasping guarantee puzzling success.